Pristine townhome end unit for sale with open floor plan and tons of natural light located in the desirable Silver Quay neighborhood; a Water Front community with amazing amenities: pool overlooking a private cove, tennis courts, boat launch & day dock with lake access! Upgrades would be featured on HGTV with an all New kitchen featuring soft close cabinets, Farmhouse Fireclay sink, Praa Sands quartz counter tops, custom Light fixtures, faucets, and freshly painted. Hardwood Hickory Pergo flooring on 1st level, High End Haier Fridge and stainless appliances. HVAC installed in 2017. Private patio & screened porch overlooks wooded area. Two assigned parking spaces with ample parking nearby. Boat slip rentals available. 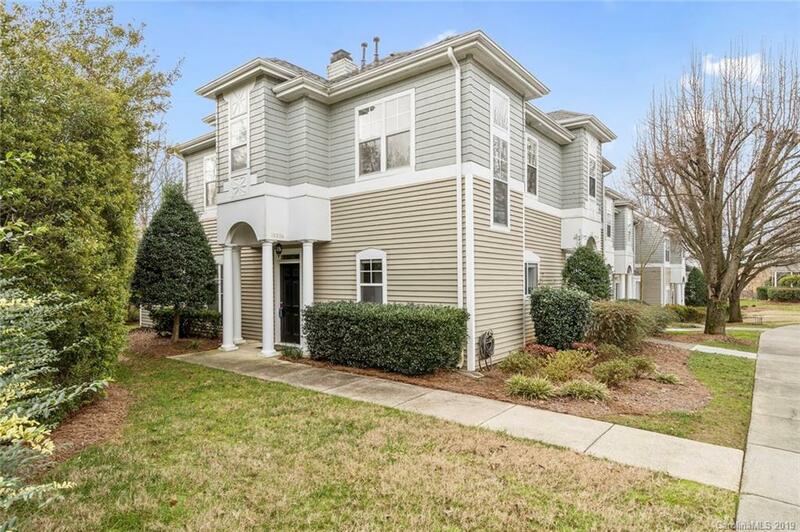 Walking distance to Port City Waterfront Restaurant and close proximity to Jetton Park, Publix, Birkdale, and I-77. *Fully furnished option available. "